BOUNTY CAMPAIGN : This bounty campaign will run until ICO is completed. 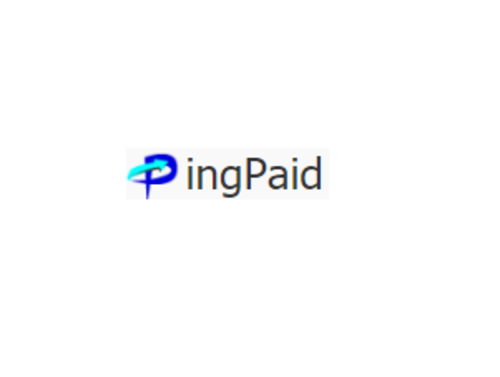 PingPaid team is offering 2,000,000 PingPaid (PPD) tokens which are equal to $900,000.00 through this program. We will check every post of every participant. Low effort result in 0 stakes. 9. PingPaid reserves their right to change these terms or apply new ones.